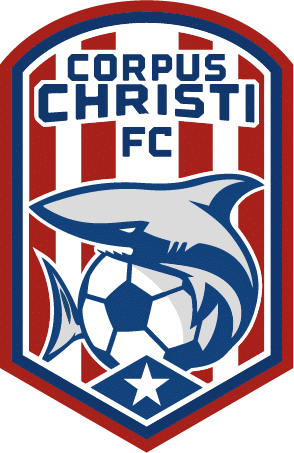 CCFC announces The #SomosSharks Game Day Picture Contest ! CORPUS CHRISTI FC BEATS HOUSTON FC 3-0!!!! Mr. Harry Falcon is Our CCFC Training T-shirt Week 4 Winner ! Congratulations !! Team CCFC at the Ronald McDonald House Charities of Corpus Christi visit! CCFC WELCOMES KARLO LOPEZ TO THE FAMILY! !